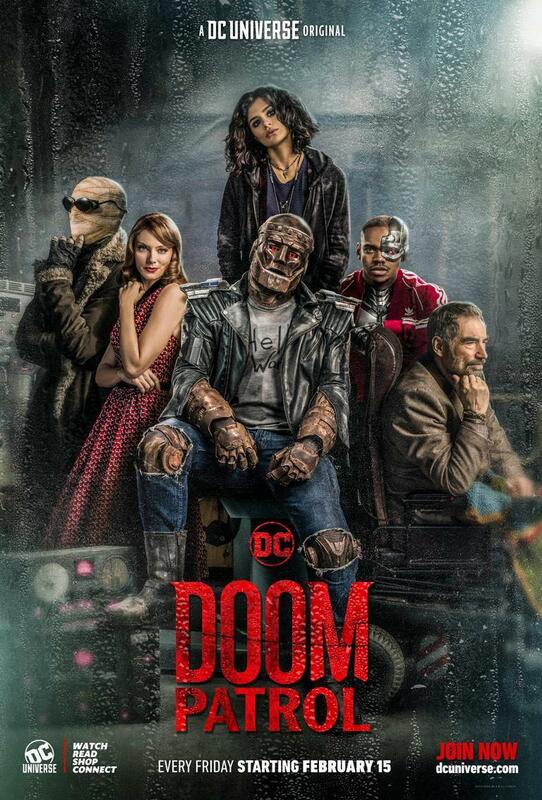 With just over a week until the latest series premieres on DC Universe, ComicBook.com is excited to reveal this exclusive poster for the weirdest team of heroes yet, Doom Patrol. This latest image comes off the heels of many different teasers featuring the characters who will make up the team, including Robotman, Elasti-Woman, Crazy Jane, Negative Man, and Cyborg. Doom Patrol premieres February 15th on DC Universe.